Blue tang. 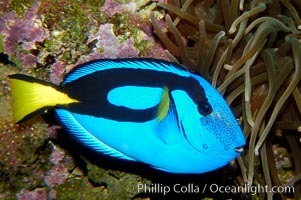 Blue Tang Surgeonfish Photo. 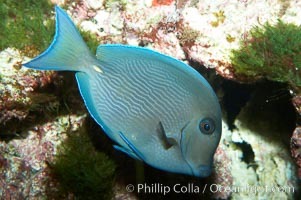 Palette surgeonfish. 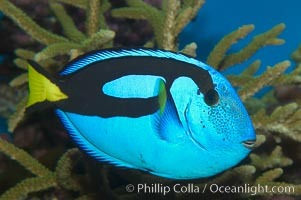 Blue Tang Surgeonfish Picture. Palette surgeonfish. 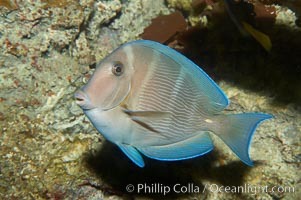 Stock Photography of Blue Tang Surgeonfish. Blue tang, showing remnants of vertical bars characteristic of subadults. 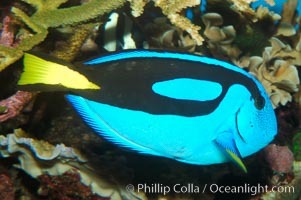 Photograph of Blue Tang Surgeonfish. Blue tang. Blue Tang Surgeonfish Photos. Palette surgeonfish. 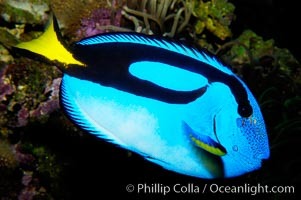 Blue Tang Surgeonfish Image. 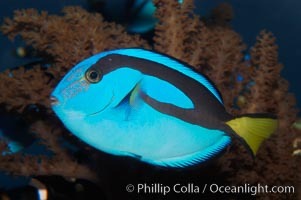 Palette surgeonfish. Professional stock photos of Blue Tang Surgeonfish. Palette surgeonfish. 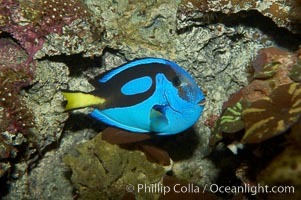 Pictures of Blue Tang Surgeonfish. Palette surgeonfish. 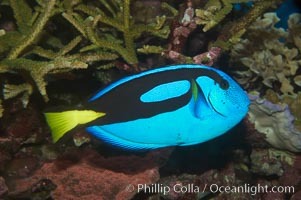 Blue Tang Surgeonfish Photo. Blue tang. 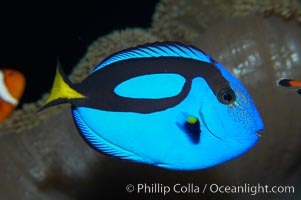 Stock Photography of Blue Tang Surgeonfish. 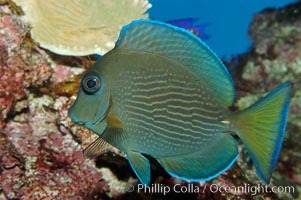 Palette surgeonfish, juvenile. 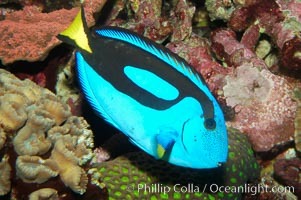 Photograph of Blue Tang Surgeonfish. 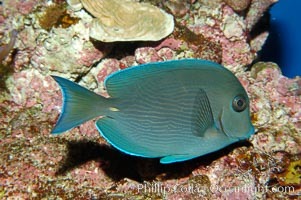 Palette surgeonfish. 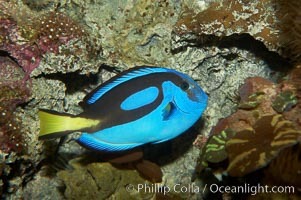 Blue Tang Surgeonfish Photos.